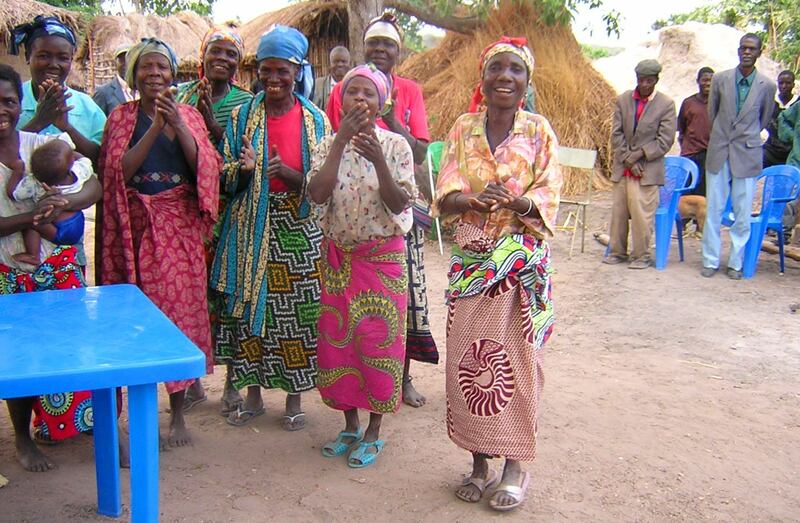 The intervention’s objective was to improve the quality and proximity of Social Assistance in Angola. In particular, it aimed to provide the MINARS with tools and a strategic vision appropriate to achieve its mid/long-term development goals, by integrating social policies in the country’s development strategy, marking an evolution from a purely assistance perspective towards a social development vision that is structured and structuring. The main aspects analysed within this intervention included the institutional structure, the legal framework for social action and protection, territorial organisation, the financial management model, the financing model, the redistributive system, employment policy and vocational training policy. To this end, the project carried out a strategic diagnosis and developed a strategic guidance document, as well as legal regulations to support the adopted guidelines.